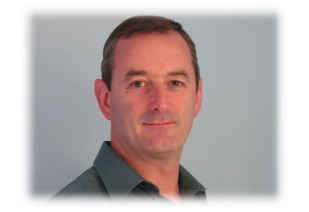 Oxford BioPharma was founded in 2005 by Dr Tom Flanigan, the company’s Managing Director. Tom brings a wide range of scientific expertise and experience to the company having spent 20 years in UK academic research including 10 years in collaboration with Pharmaceutical companies involved in early stages of the drug discovery process. He has experience of life in a new start up company having been involved in the foundation and initial phase of Cambridge-based BioWisdom, the leading company in the development of ontology-based approaches to knowledge identification and integration. Tom can be contacted directly by email.